The Vancouver Island Danish Canadian Club is a non-profit social club based in Nanaimo. 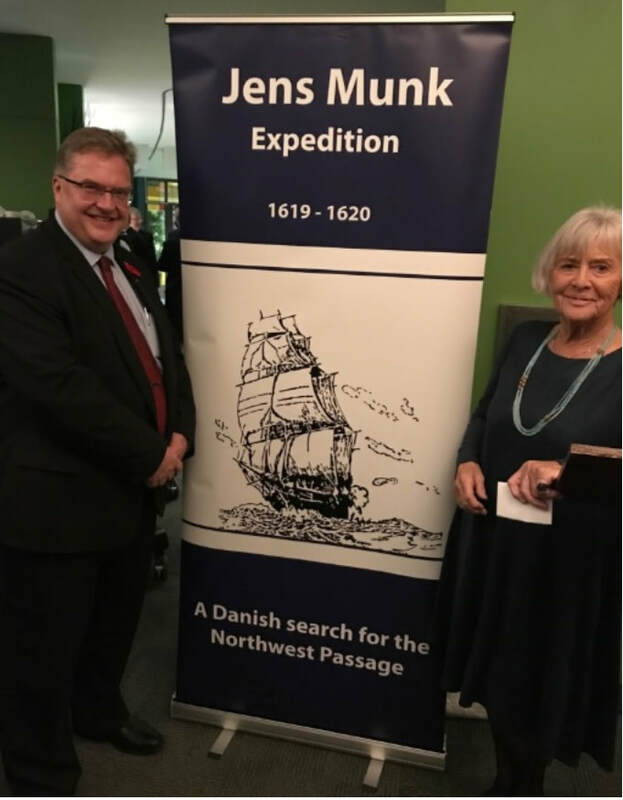 The club focuses on events that highlight Danish culture, customs and food. We welcome new faces all the time! We encourage you to bring your friends to all of our fun events. And our promise to you is that you will have a very good time and make new friendships! 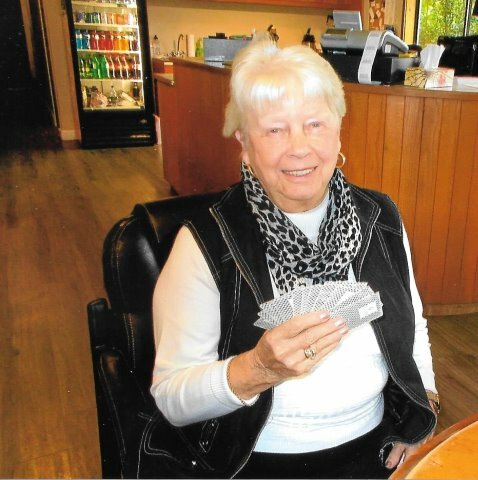 Join us on Wednesday afternoons from 1:30 to 4:00 pm, people gather at Pryde Vista Golf Course's Club House for the weekly Danish-style Whist card games with 4 people sitting at each table. Each person has a bowl of coins. The games start at 1:30 sharp and at 2:45 there is a coffee break with home-baked or store-bought cake served, with players taking turns to bring cake. The games continue until 4 pm, and then it is time to count the gain or loss. If you would like to play cards with the group, your are welcome to join - there is always room for more players! Also, books and magazines are exchanged. A landmark 21 year study of 469 seniors measured mental acuity in aging by monitoring rates of dementia, including Alzheimer's disease. 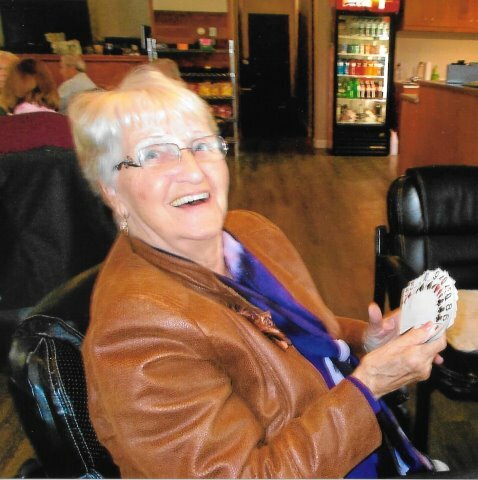 The researchers studied cognitive activities such as reading, writing for pleasure, doing crossword puzzles, playing cards and playing musical instruments. They also studied physical activities like golf, swimming, bicycling, dancing, walking and doing housework. Significantly, almost none of these activities appeared to protect against dementia: the only physical activity to offer protection against dementia was frequent dancing. In terms of reduced risk of dementia, here is how some of the activities, mental and physical, stacked up. The greatest risk reduction of any activity was dancing frequently, cognitive or physical. The study's authors suggested that the dancers are more resistant to the effects of dementia as a result of having greater cognitive reserve and increased complexity of neuronal synapses. -The study was led by the Albert Einstein College of Medicine in New York City, and funded by the National Institute on Aging. It was later published in the New England Journal of Medicine.